*50% of your payment is due upfront and the rest will be due on the day of the event. 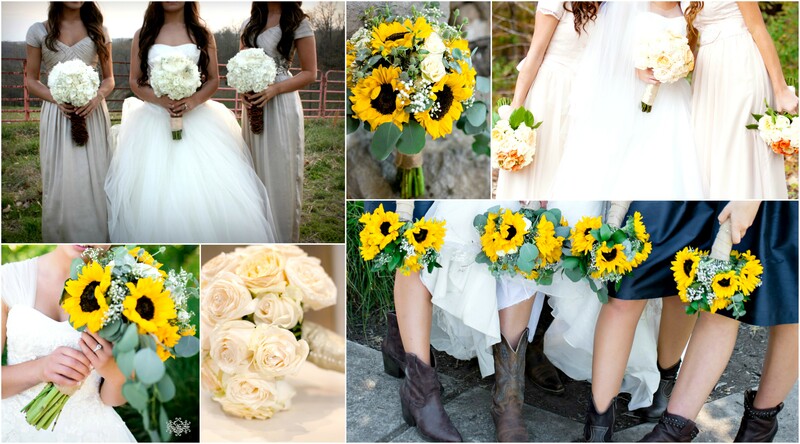 This package includes all things floral for your wedding day or special event. The price depends on the type of flowers you choose and the amount you need. If you’re not interested in full floral, there’s always an option to do just bouquets or centerpieces, which will be priced according to type and amount as well.